Mega Sale! 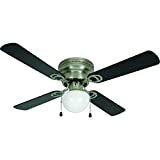 Up to 29% off on Ceiling Fans at UCBC Group. 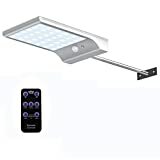 Top brands include RP Lighting, LianLe, Minka-Aire, Hunter Fan Company, Modern Fan, Elecstars, TroposAir by Dan's Fan City, Hardware House, Amtrak Solar, & Hampton Bay. Hurry! Limited time offers. Offers valid only while supplies last. 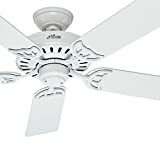 Hardware House LLC 23-8199 Aegean 42-inch LED Ceiling Fan. 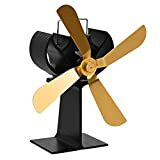 Black or Light Maple Reversible Fan Blade Options. Satin Nickel Base.